The Youth Alive Foundation Africa is the brain behind using digital gaming as a vehicle to drive youth participation in politics and governance. 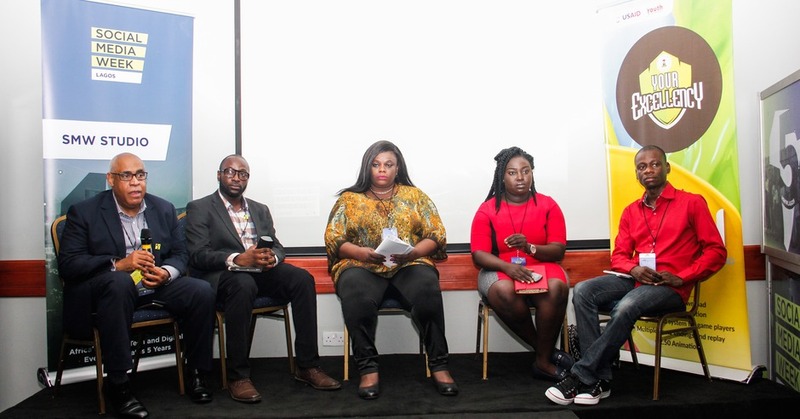 Having observed the growing youth apathy to matters of governance and public administration, the Youth Alive Foundation decided to do something about it. The Executive Director of Youth Alive Foundation, Dr Uduak Okon, revealed that the Foundation chose to invest in digital gaming because it is a technology that can capture the interest of young people in governance. YAF seeks to see improved transparency, accountability in governance. Having studied what was achieved during the Dafur humanitarian crisis in 2006 where 3 million people played a game, and helped introduce a new generation of young people to governance, the Foundation believes it is on the right track with it’s digital game called – Your Excellency. Your Excellency is a digital game which brings the process of seeking elective positions to the digital world. A contender/player starts by unlocking an election challenge; when he surmounts this challenge he becomes a Local Government Chairman. The ultimate goal at the end of the day is to become a governor. A player can become the governor of any of the 36 states in Nigeria. The digital game which will be launched in a couple of weeks is poised to change the way youths perceive the process of governance in Nigeria. Your Excellency Digital Game app will be available for download on Android phones. Other notable civil society leaders at the event lauded the efforts of YAF in driving the much needed change among the teeming youth population of Nigeria. Chief of Party at USAID, Charles Abani, opined that initiative is not necessarily about doing something new, but about finding new and more effective ways to do things. People need to have their minds open to differently, which is exactly what YAF is doing. Bukola Adebakin, who is the Deputy Chief Operating of Red Media, expounded on the importance of using new media, which essentially is the social media forum to engage and empower youths. Rex Ita Eyoita gave a background of the multi-billion dollar industry that digital gaming has become around the world. Video games have morphed from being about rescuing a princess in distress to addressing profound issues like racism, social barriers, injustice and many other challenges that plague the world today. Video games have also evolved from what many used to see as a source of distraction for young children to a medium that is employed to drive social change. Bayo Puddicombe, of Chop Up, predicted a future where digital gaming will be part of tools used to teach children in school, as the world continues to jettison theoretical and abstract knowledge to a more practical approach. All the panelists agreed that Your Excellency Digital Game, the initiative of YAF, will be a huge success with the young people of Nigeria when it is launched and the audience which consisted mainly of YAF’s target audience – the youths expressed their desire to explore the game once it becomes available.